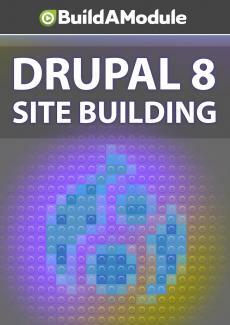 There are numerous tasks that a typical Drupal site needs to perform at specific times, and these are called cron tasks. Here we talk about how cron works, how you can use a cron job to execute cron tasks periodically and how Drupal has a backup just in case you aren't able to set one up. Something we haven't really talked about through this series is the idea of cron jobs. A cron job a the script that's scheduled to run at a specific time or at specific intervals. One of the cron jobs in Drupal is to index content. So, every time Cron runs, a certain number of items get indexed. And the number of items are listed right here. Let's go on a short tangent, here, and look at how Cron is set up. There's a link here to the Cron maintenance task page and here we can run Cron. Now, in Drupal, the way Cron works is that a certain page is loaded, that page triggers a script that checks in with every module and says hey, do you have something that should run right now? The module checks to see if it should run something and then it either runs the job or it says no, not now, we'll do it later. The page that you can go to to run it is at /cron and then it includes this unique key here.